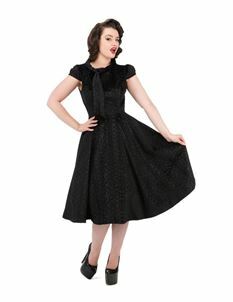 Be the belle of the ball and stand out from the crowd as you glide onto the dance floor. 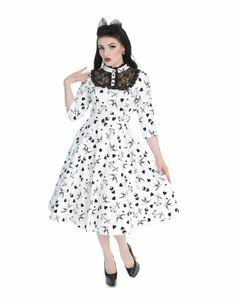 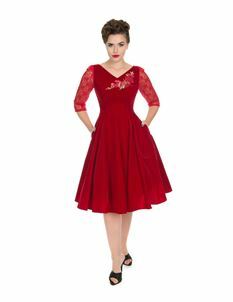 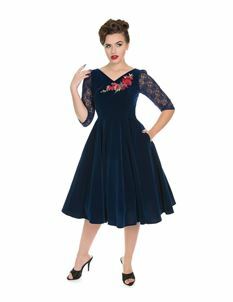 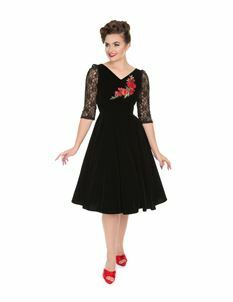 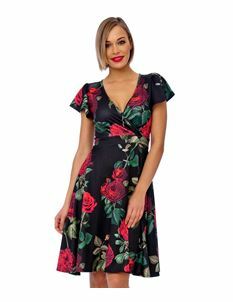 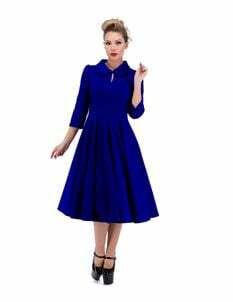 Tiger Milly has selected these 1940s, 1950s & 1960s vintage inspired prom dresses as perfect choices for summer balls and end of year parties. 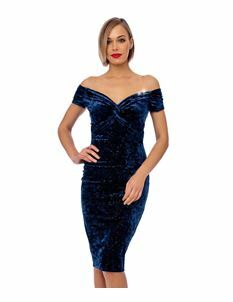 Beautifully striking and ideal for girls looking for that special, unique and original prom dress.